Part I of Mending the Soul deals with the nature of abuse. After alerting readers to the prevalence of abuse in our society and even in Christian families in chapter one, the author explains in chapter two what constitutes sexual abuse, physical abuse, neglect, spiritual abuse, and verbal abuse and how they pervert various aspects of the image of God in humans. Chapters three and four examine the characteristics of abusers and abusive families. Part II discusses the psychological and relational damage caused by abuse, namely shame (ch. 5), powerlessness and emotional deadness (ch. 6), and isolation (ch. 7). Part III covers three important steps in the healing process from abuse: "facing the brokenness" (ch. 8), "rebuilding intimacy with God" (ch. 9), and forgiveness (ch. 10). 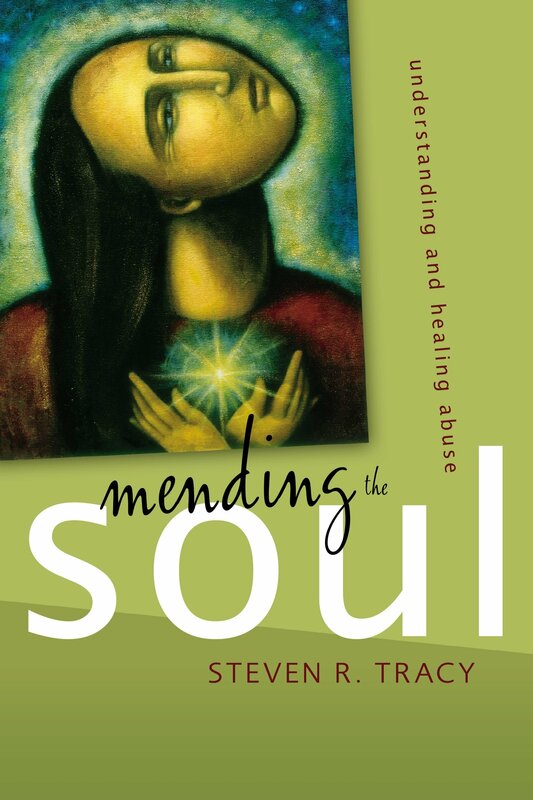 Mending the Soul is valuable in its multi-disciplinary, theological-psychological approach to analyzing the harmful impact of abuse on victims. For instance, chapter 2 explains the harm of abuse as it perverts God's creation plan of making humans in his image. The book also highlights the differences in the biblical and secular approach to healing abuse victims. Whereas secular theories focus on self-help, this biblical approach encourages survivors to rely on God and acknowledge one's helplessness in the healing process (146). Some secular authors argue that forgiveness is not essential (182), while the biblical approach sees forgiveness as part of the healing process. Only God can provide judicial forgiveness for the horrible sin of abuse. We can merely avoid hindering the process by pressing abusers to own their behavior and by never encouraging premature relational forgiveness. Relational forgiveness should only be offered when the abuser has shown a clear willingness to take responsibility for his or her abuse, is taking clear steps toward changed behavior, and is willing to enact firm and appropriate behavioral boundaries—and when the victim is not in significant danger of being revictimized. We should, however, offer psychological forgiveness to abusers—even to unrepentant abusers (194). Last but not least, Mending the Soul highlights the need for all church leaders to know more about the subject of abuse because its prevalence in society impacts the way they do ministry. Preaching and teaching materials of the church should not presume that all families are "healthy," ignoring that there may be members of the congregation who grew up in abusive families (54). In addition, measures should be taken to prevent abuse (especially sexual and spiritual abuse) in the church. For this purpose, church leaders will find Appendices I to IV particularly useful, wherein the author has included a sample child protection policy, an application form for screening children's/youth workers, a list of child protection oral screening questions used by his church, and a checklist of warning signs that identify potential abusers. While Tracy has not discussed the significance of these resources, an awareness of these child/youth protection policies not only minimizes the risk of abuse, but also serves to educate the congregation and ministry workers about the importance of abuse prevention. Also, from a legal perspective, adoption of such policies and measures may help churches avoid liability for abuse committed by their ministry workers by providing at least one piece of evidence that the church has taken reasonable care to avoid abuse from happening.